Professional, creative, and 100% reliable, Vibrant Media Productions provides one stop shopping for all of your Orlando video production and photography needs. Conveying the essence of your business to your audience is important. Because of its shareability, easy-to-consume nature, and entertainment value, visual media stands alone as the most impactful way to get in front of customers’ eyes and remain top-of-mind. 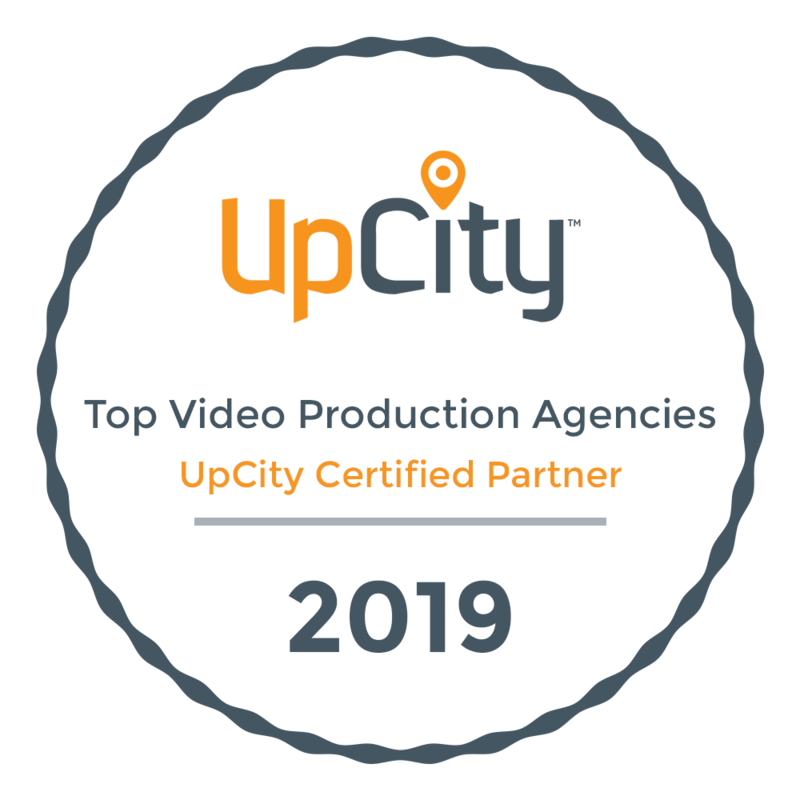 With hundreds of successful projects completed and content that has measurably increased brand awareness for businesses across the globe, you can rely on Vibrant Media Productions to produce professional and creative media that resonates with your audience. Still unsure that Vibrant Media Productions is the right choice for your Orlando video production and photography needs? Let some of our five-star Google-verified testimonials help convince you.